The state of the economy and the credit crunch may be tightening purse strings across the country, but good motorcycle kit is essential for personal safety and it's not something you can afford to do without. 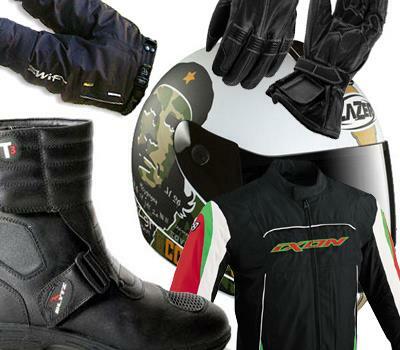 If like alot of people you've taken to two wheels for the commute in order to reduce your transport costs, you may also be needing some reasonably priced all-weather motorcycle clothing. That's why we've got together a list of some of the best value bike kit available. If you stick to the stuff below, you should find that you can be fully kitted out and ready to roll for less than £200 pounds (£194.97 to be exact). 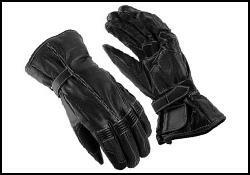 To put that into perspective, that's about the cost of a pair of top of the range Dainese gloves. 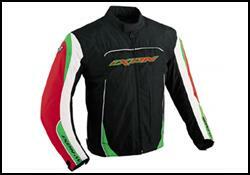 Alternatively, why not check out MCN Shop yourself and find your own bargains to suit your budget. The Lazer LZ6 has gained a bit of notoriety recently as one of the cheapest helmets to receive a 5 star rating in the new SHARP helmet safety tests, beating alot of much more expensive lids. 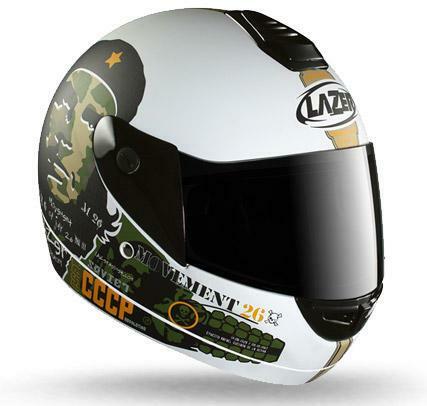 It's also not a bad looking helmet, especially in the Che Guevara camo paint scheme pictured (£10 extra). 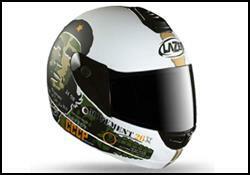 It's fairly no-frills, but features a scratch-resistant visor, chin and top vents plus a buckle strap. If you're going to be commuting in all weathers, these gloves should do the trick and they're only a tenner (plus P&P). They're fully waterproof (essential) leather items with double leather on the palm for extra protection and a hook and loop wrist strap, so you can adjust them easily for a warm snug fit. 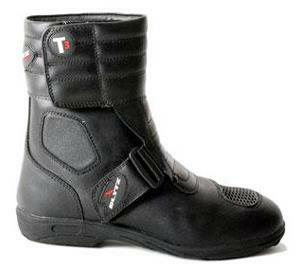 When you're commuting, finding good boots is a delicate balance between safety and practicality. Full-on race boots are a bit much for the office, but normal shoes or trainers will leave your ankles painfully exposed in a spil... these short boots are a good compromise. They protect the ankle area without being too cumbersome. 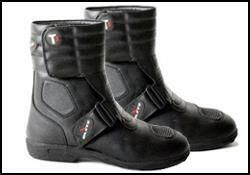 They're also waterproof, breathable and feature rubber oil-resistant non-slip soles. If you're only going to buy one jacket, make it textile. Not only are they cheaper, but they're generally more practical. 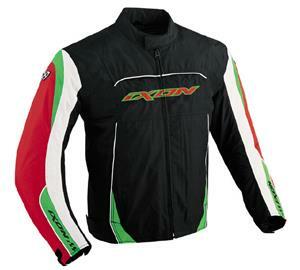 This Ixon number for example is waterproof for winter, but features a ventilation system for the summer. It also has removable CE armour in the elbows and shoulders and a foam pad in the back (which you may wish to replace with a proper back protector). Plus if you get it in red/green/black you'll certainly be visible to car drivers! 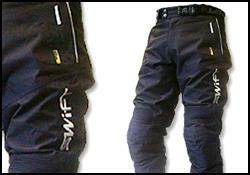 These Swift Speed trousers are only ten quid! They are designed to be worn instead of normal trousers, not over them, so if you do want to wear them over your work clothes buy a size bigger than normal. 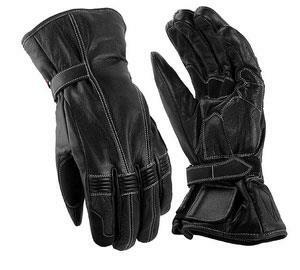 They're completely waterproof and have a detachable thermal lining. They also have CE armour in the knees and an adjustable waistband. What more can you ask for? especially for a tenner!